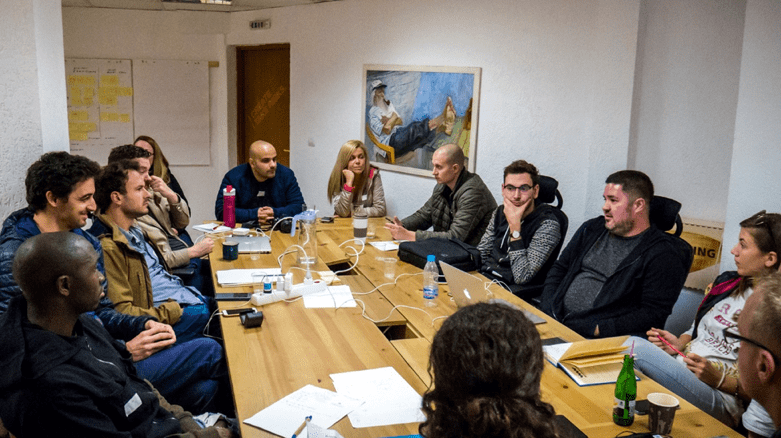 Why You Should Attend a Coworking Unconference, and Why in Bansko? However, it doesn’t need to be that way. We have the unconference concept: Everyone is an expert and has some learning to share. And everyone has questions to discuss. So instead of a predefined agenda, the unconference starts with planning sessions and everyone has the chance to get their topics covered. 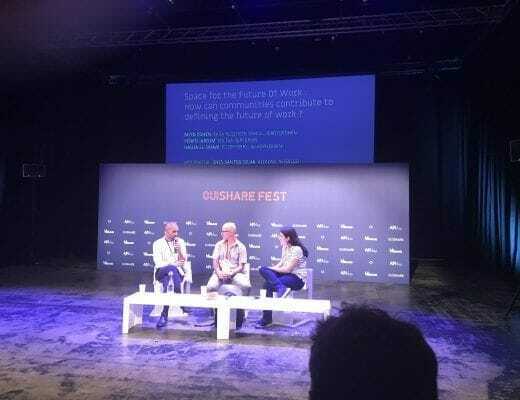 Over the last couple of years this paradigm shift from speakers to the more engaging unconference has accelerated and most events in the coworking industry are now either unconferences or have an unconference track. The ability to shape the agenda and removing the artificial speaker boundary ensures that everyone gets the most out of the event. 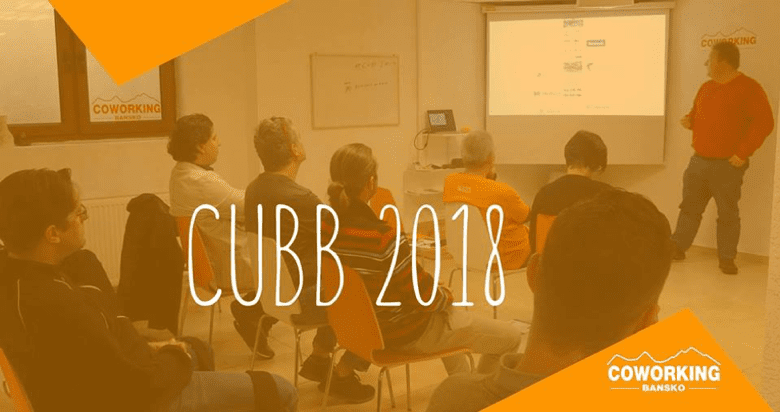 In Bansko the first CUBB, the Coworking Unconference Bansko Bulgaria, was held two years ago and it was really interesting to discuss common challenges and opportunities with coworking space managers and founders from the region. And with tickets for just €75 including food and accommodation it is also much more affordable compared to going to the big coworking events. Combined with cheap flights to Sofia and/or rideshares with other participants this is the best ROI for your conference budget. What to expect when you join this year? Meet other space operators from the Balkans region. 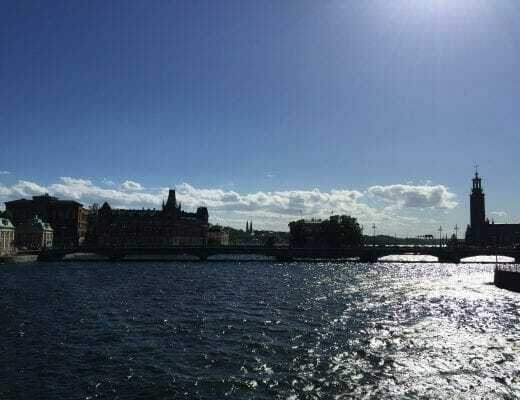 The environment we operate in is very different from London or New York, so it is great to connect with others that operate in our environment. Exchange ideas and share best practices. Take some of the best ideas from other coworking spaces and test them in your community. See what works for others and share what works for you. Discover different perspectives when you talk about your successes and challenges. Use the event as your personal mastermind group. 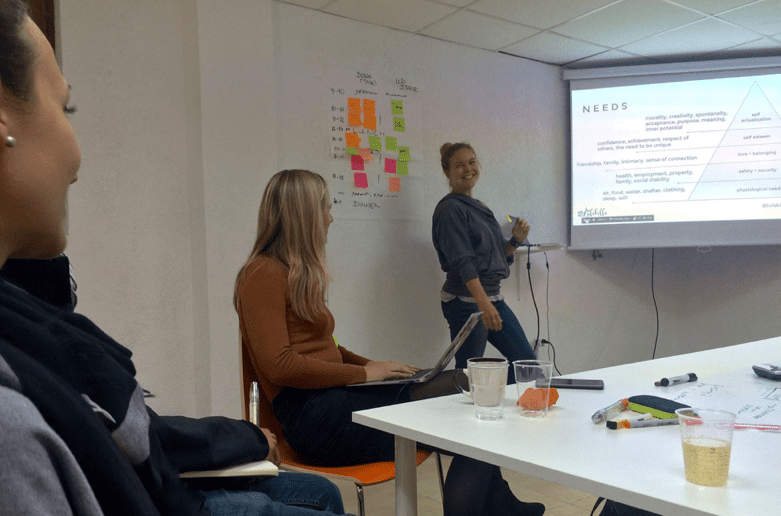 New connections to coworking veterans and starters that can grow into something amazing in the future. Enjoy the beautiful village of Bansko in the Pirin mountains during the social activities and the tasty Bulgarian meals. There is even time to soak in the hot springs. This high-energy environment, combined with interesting people and the magical atmosphere of Bansko ensures a great experience. You can find more information, and signup directly at the CUBB’s own website. Matthias is a location independent entrepreneur working on a range of passion projects. While he earns his living with rather plain internet B2B software solutions, his passion is in community building and entrepreneurship. 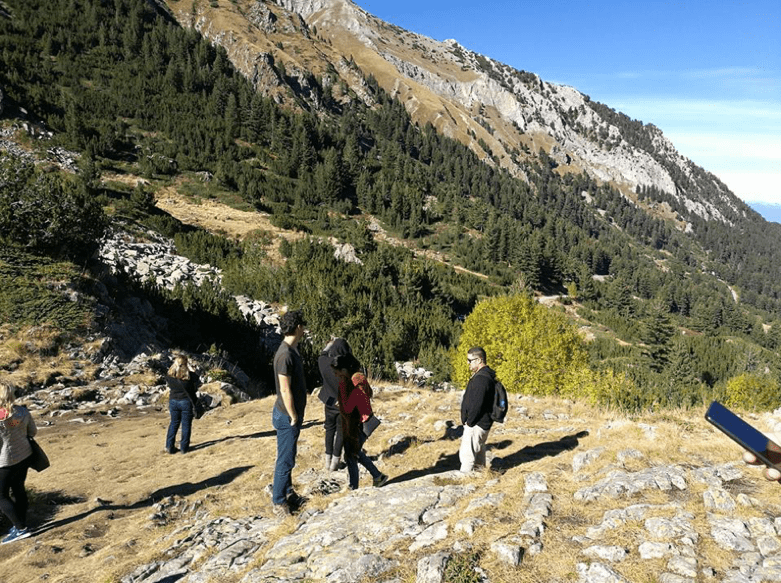 He is a partner at Coworking Bansko, a home for people that rather work together than alone in the amazing Pirin mountains. He is also a partner in Nix Wie Weg - Rentenlücke Adé, a real estate development project at the black sea coast for German pensioneers that are looking for an affordable retirement. He is also involved in some crazy ideas like building an alpine rollercoaster. He regularly speaks and mentors at various tech, coworking and startup events.